1) Tumeric for the flu: Research shows that turmeric may help reduce the severity of bacterial and viral infections. 2) Tumeric contains Curcumin: Curcumin is the main active ingredient in turmeric. 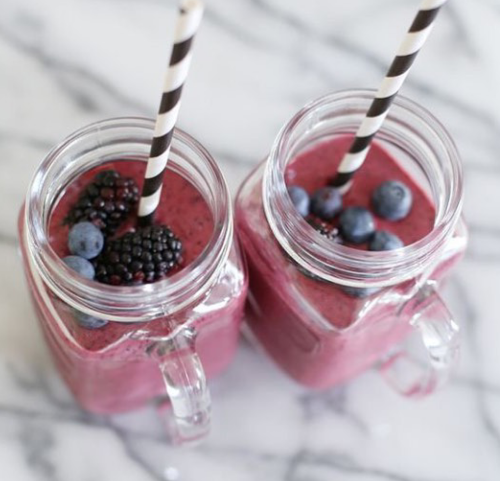 It has powerful anti-inflammatory effects and is a very strong antioxidant. Chronic inflammation is known to be a contributor to many common Western diseases. 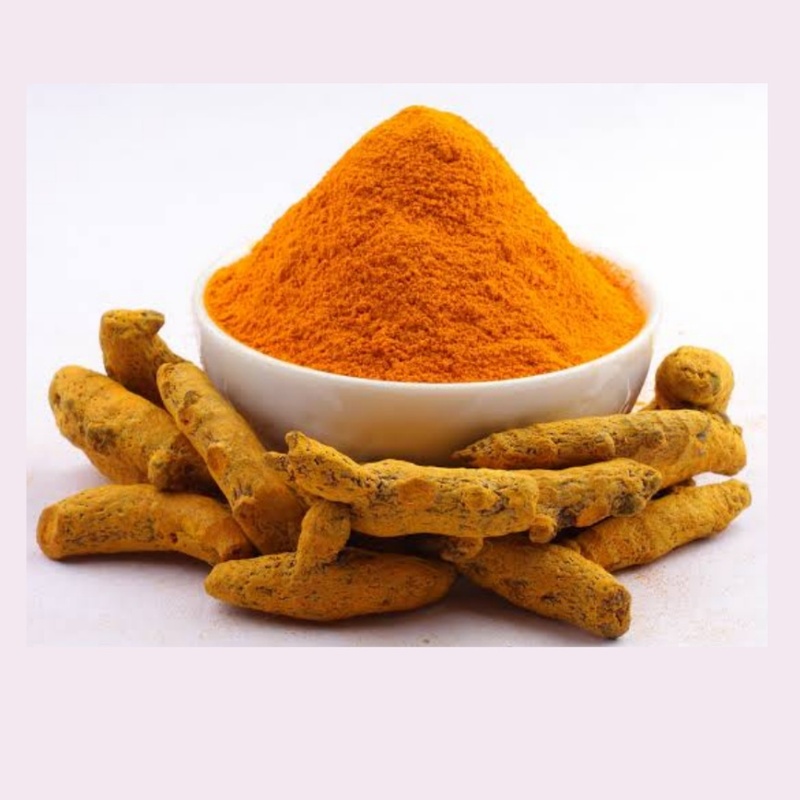 Curcumin may inhibit many molecules known to play major roles in inflammation. Apparently curcumin is just as effective as some of the anti-inflammatory drugs with no side – effects! I prefer to have a curcumin capsule with peppercorns and some yoghurt as this enhances the absorption of curcumin. 3) Turmeric is a natural antiseptic and antibacterial agent. I remember my grandmother applying tumeric to any cuts or bruises when we were kids. 4) My grandmother used to suggest a bit of tumeric with warm milk an hour before bed if people find it difficult to fall asleep. People are now calling this drink a golden drink. Milk contains serotonin and melatonin which in combination with the nutrients from turmeric relieves stress and induces sleep. 5) Tumeric is also one of the essential spices for a curry. Pears are an excellent source of vitamin C! Celery reduces acid in the body which is helpful to rid the body of toxins. I love artichokes in a salad, in a sandwich, on a pizza or in any dish and thought I should let you know of the benefits of artichokes. Artichokes are vegetables that are high in fiber and low in fat making them an ideal weight loss food. They’re also a natural diuretic which means they are able to help flush the body of edema and reduce bloating and overall water retention. They are a good source of folic acid, vitamin C, vitamin K, B-complex, potassium, copper, iron, and antioxidants such as anthocyanins, quercertin, rutin, cynarin, luteolin and silymarin. Silymarin is highly beneficial for the liver and has been shown to regenerate liver tissue making them a great food for those suffering with liver problems or those trying to cleanse and detox the body. Artichokes also contain a compound called inulin which provides nutrition to the good health promoting bacteria in the intestinal tract. This inulin also has been shown to help balance and stabilize blood glucose levels making them an excellent choice for diabetics. Artichokes are also known to aid digestion and improve gallbladder function which makes them good for those suffering with Irritable Bowel Syndrome (IBS) or other digestive ailments. Artichokes have the ability to raise good cholesterol (HDL) and lower bad cholesterol (LDL). This ability also helps to prevent excessive fatty deposits in the liver and blood which protects the body from arteriosclerosis. Artichoke leaf extract has been shown to kill off cancer cells and protect the liver from oxidative stress. Fresh steamed artichokes have a rich, nutty flavor that make them delicious! Xylitol is a sugar alcohol in some fruits, such as berries and plums. Because it tastes sweet, has fewer calories than sugar and does not spike your blood sugar levels the way sugar does, the food industry uses it as a sugar substitute in some sugar-free gums and candies. Xylitol is also beneficial for dental health, yeast and bacteria in the gut as well as other infections. 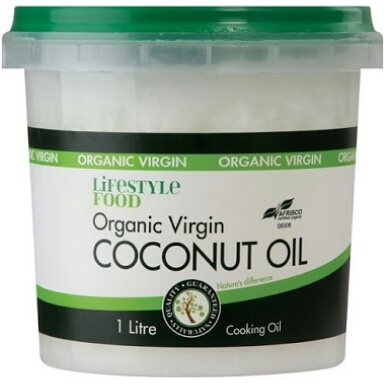 Organic Coconut oil has become my favourite oil and favourite ingredient. It can be used to massage your scalp, could be used when cooking or baking, or as a moisturiser etc. The benefits of this oil could be attributed to the presence of lauric and capric acid. This oil is used extensively in India. Indian people are known to regularly massage their scalp with coconut oil. This oil is very useful for weight loss too. Organic coconut oil contains short and medium chain fatty acids that help in taking off excessive weight. It also strengthens the immune system as it contains microbial lipids, lauric acid and capric acid which have antibacterial properties. 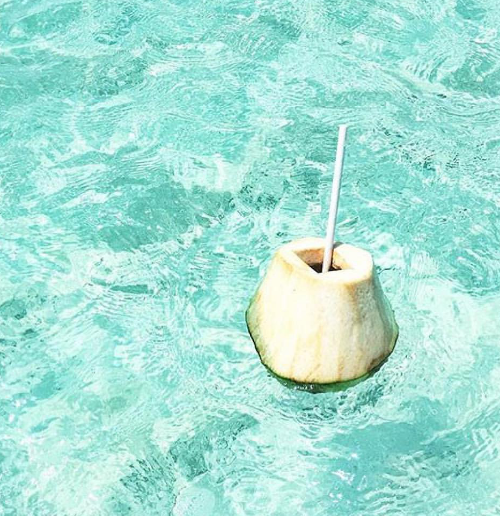 This liquid is full of vitamins and minerals that restore hair and scalp health.